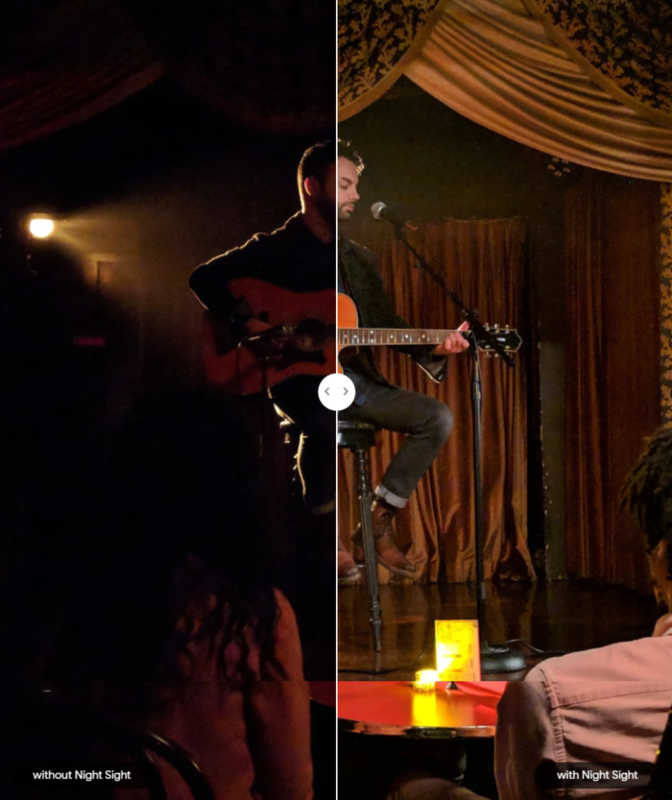 In the world of multiple camera housed on every single flagship mobile device, Google dares to up their game by keeping just one lens at the back of their Pixel devices and still beat them all. and boy have the nailed it. 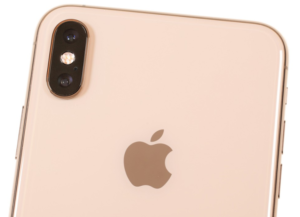 Google launched the Pixel 3 and Pixel 3XL in October and right off the bat, reviewers and professionals have tested and analyzed the brilliance behind the superior image quality. 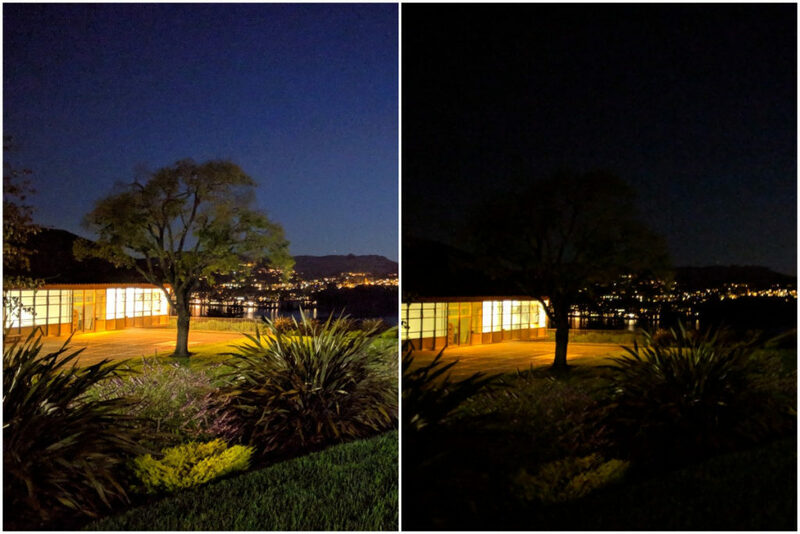 Today Google has launched an update to the devices and now the camera has a state of the art night vision mode called ‘Night Sight’ and it is not some fancy name but a literal interpretation of this mode. A thing of beauty to simply pick up your device and take a picture without having to worry about settings or light or even holding your device steady because Google has thought of everything. 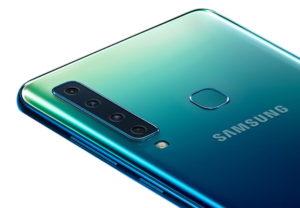 Apparently the technology is not simply a long-exposure mode where usually photographers have to worry about letting the light into the lens or fixing the ISO and of course housing the device on a tripod for a steady and focused shot. Google has eliminated all of that and now you can achieve these results without the need of any of that. 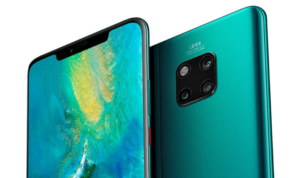 The device uses ‘Night Sight’ in handheld mode by segmenting the exposure through a burst of simultaneous frame over frame shots, the software then assembles the image using Google’s magical algorithm to stitch it up and the results are shown above. 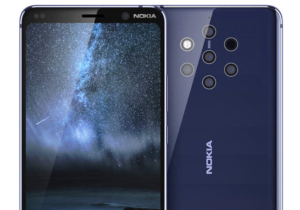 There are professional Camera makers out there that are dabbling into the mobile world and yet they are coming short to this singular lens perfected to rival all the companies out there and in simple terms, this one camera is making others look like gimmicks and in a way it is not that far fetched. 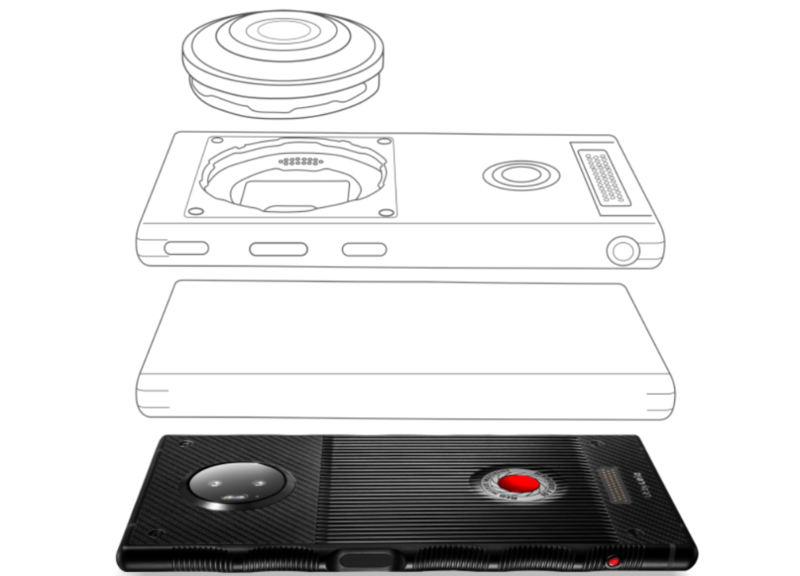 The claims are that this camera rivals the human eye in dark environment and it might be true given the results so far. 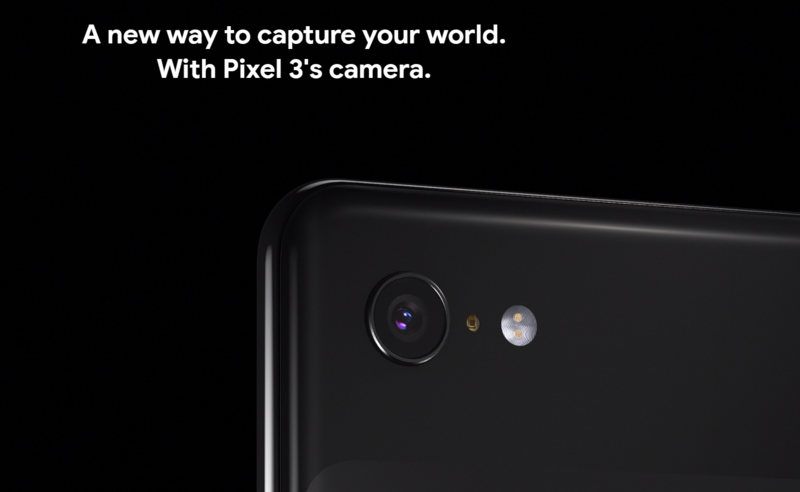 It is clear as of today as ‘Night Sight’ is released by Google as to who the mobile camera king is and it’s name is ‘Pixel 3′. Here are some “Night Sight’ shots taken by Pixel 3 camera.